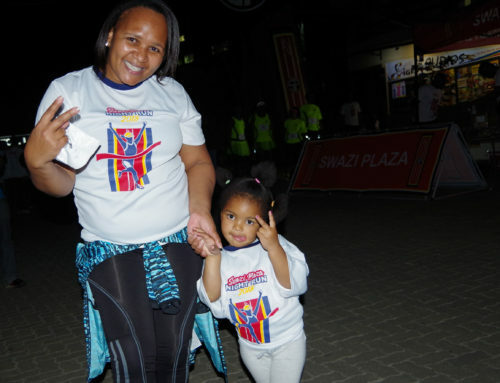 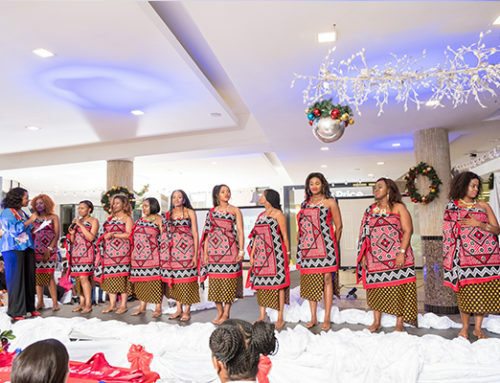 Swazi Plaza invests in community outreach through Corporate Social Investment. We believe in giving back to our communities and supporting their development. 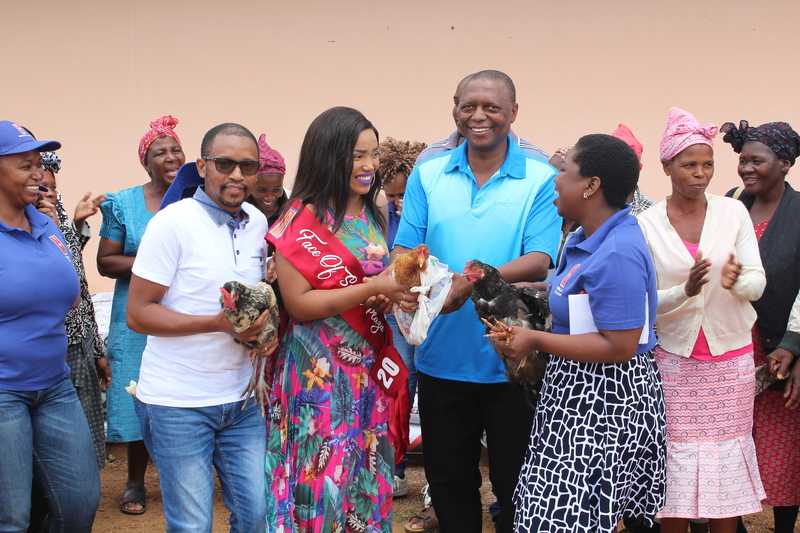 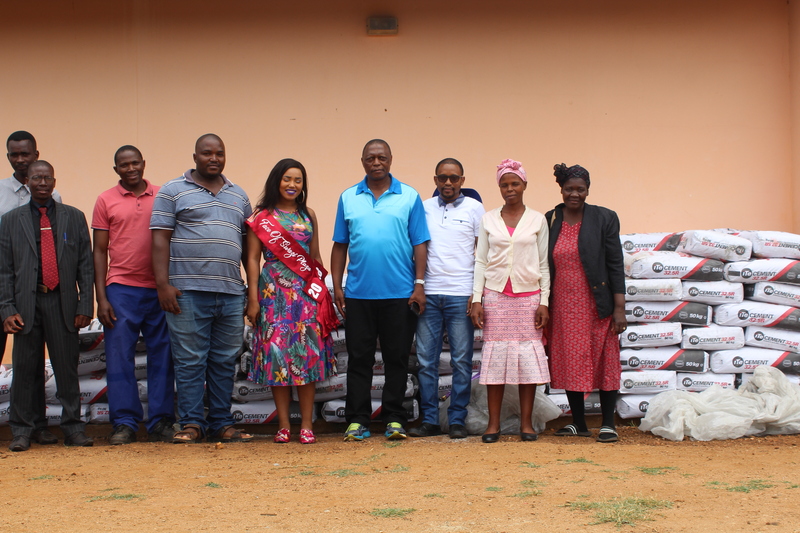 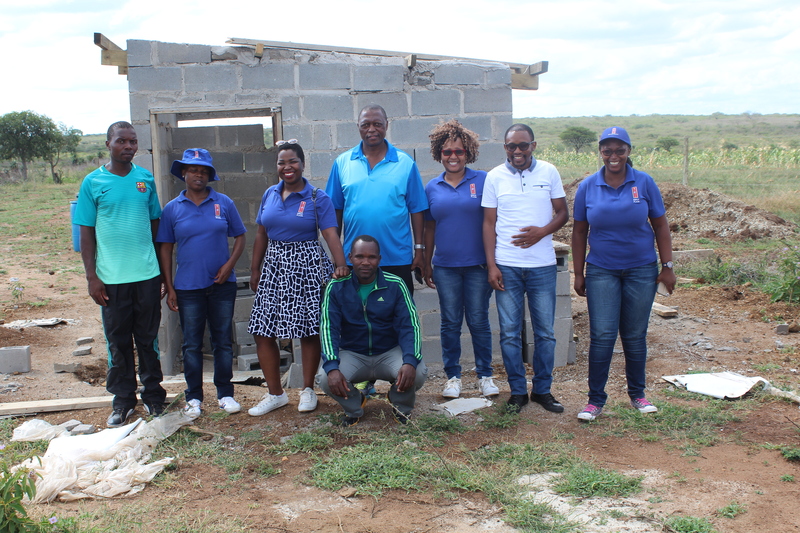 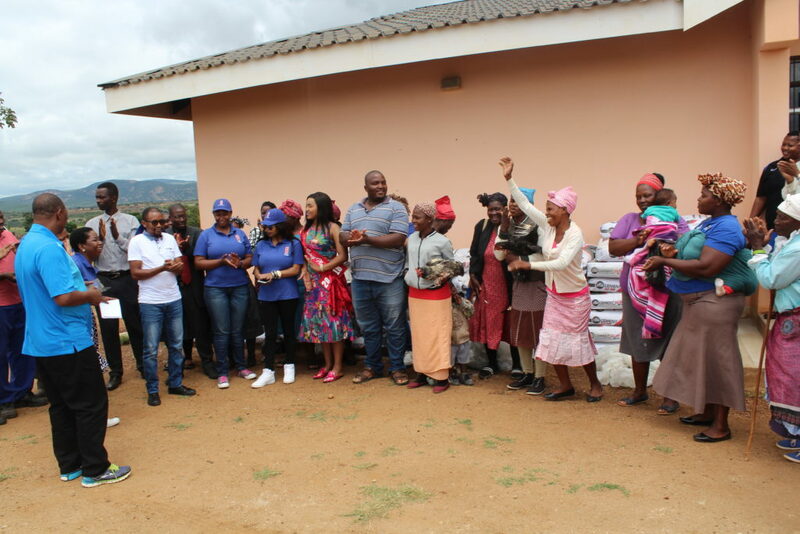 The Sigwe Inkhundla in 2018 received assistance with cement for building commercial chicken sheds as well as food parcels.